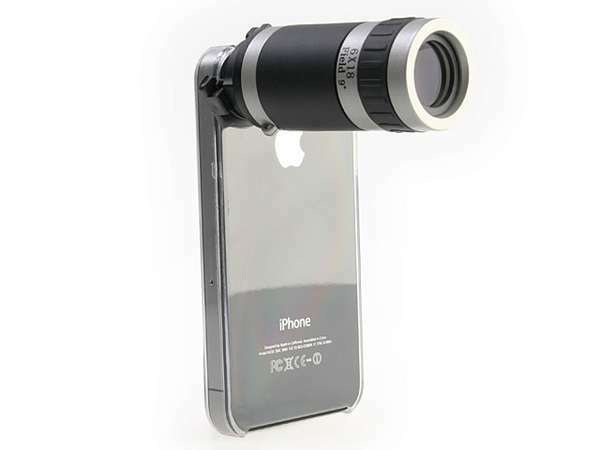 Take your phone photography skills to the next level with the Conice Zoom Lens. 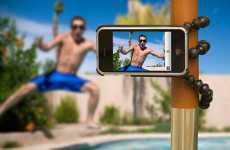 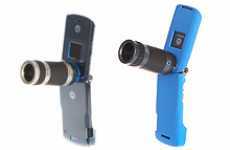 This telescopic lens attachment is compatible with a number of smartphone models, including the iPhone, Samsung Galaxy S and Sony Xperia 10. 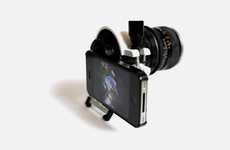 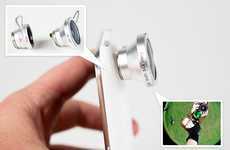 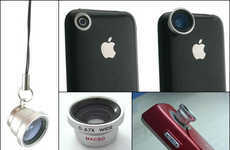 The zoom lens is attached to a clear case, which then gets placed on your mobile. 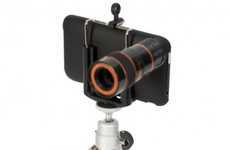 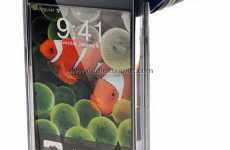 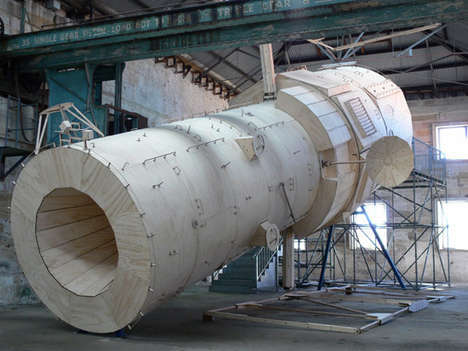 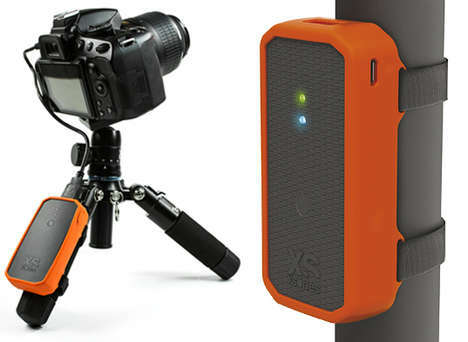 It features a 6x zoom magnification to capture more details in order to create stunning images. 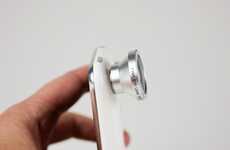 The Conice Zoom Lens will turn you into a master phone photographer.